50th anniversary book on the history of the American Staffing Association. Zero To Threes data book on babies. 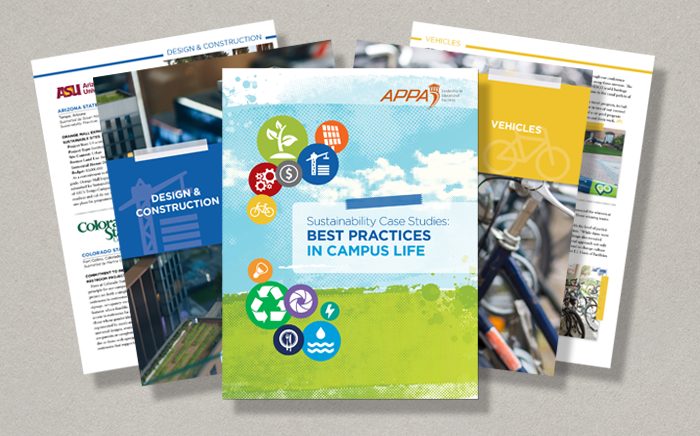 APPA's book on buildings is a framework for integrated decision making.